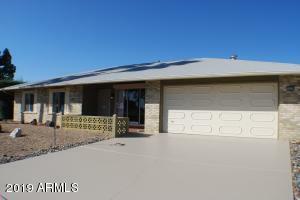 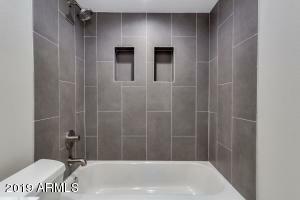 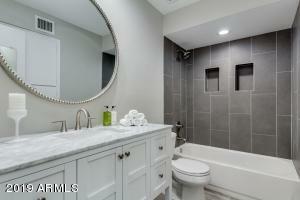 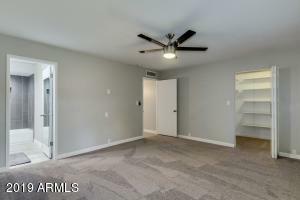 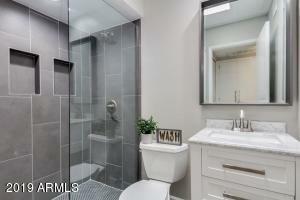 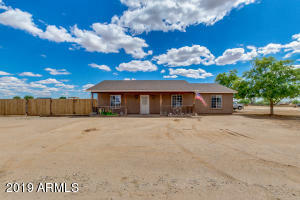 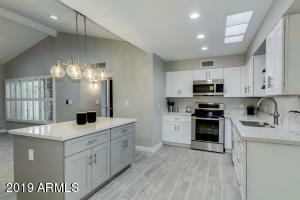 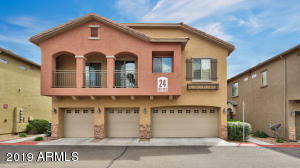 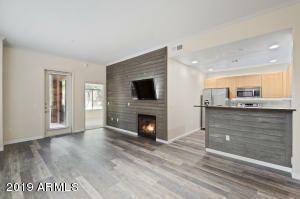 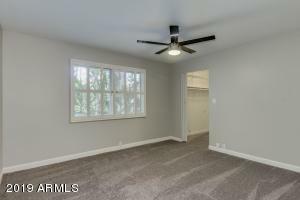 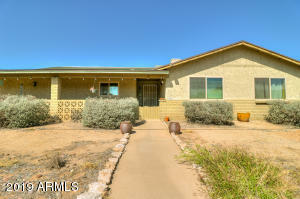 Gorgeous 2 bed / 2 bath fully renovated home! 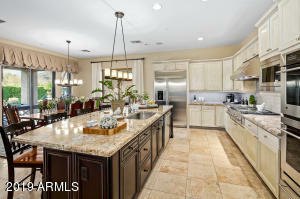 Enjoy the open floor concept with huge island perfect for entertaining. The modern kitchen includes sky lights that bring the natural light in, stainless steel appliances, soft closing cabinets and quartz countertops. 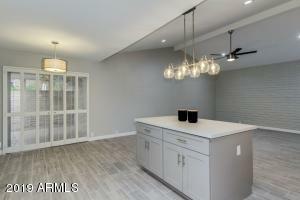 Custom shelves are in the walk-in closets and upgraded designer lighting throughout! 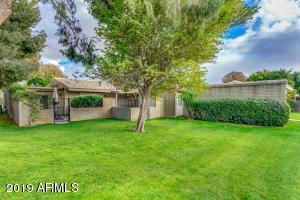 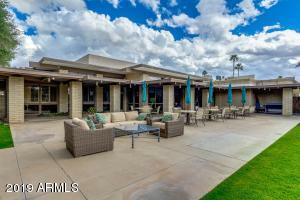 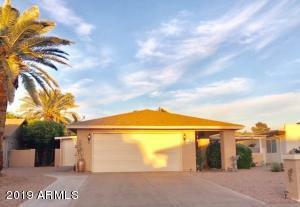 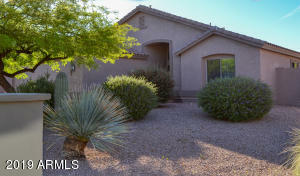 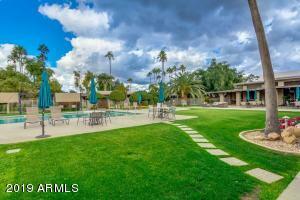 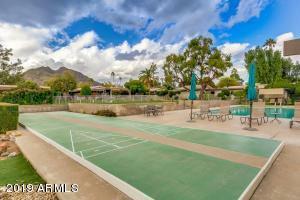 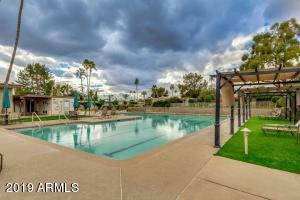 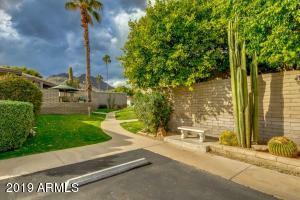 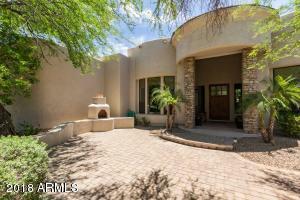 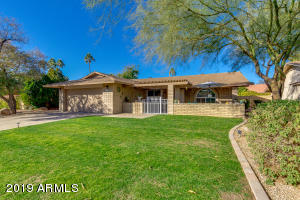 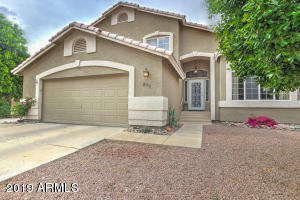 Step out on the quaint covered patio and take in the gorgeous views of Camelback Mountain. 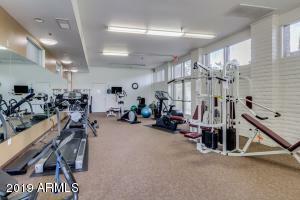 Community boasts resort style amenities, including a fantastic rec center, bar, salon, restaurant, weight room, shuttle service and a 24 hour security guard. 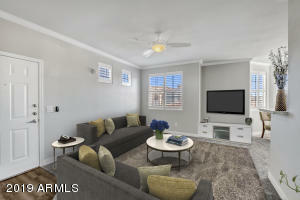 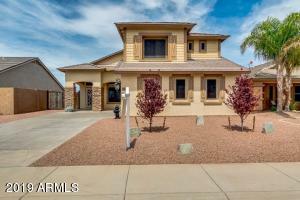 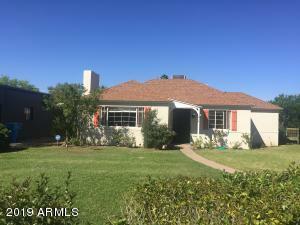 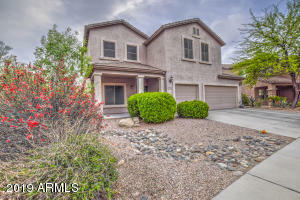 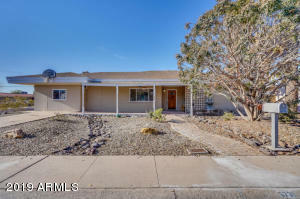 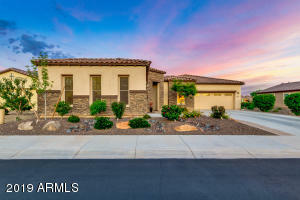 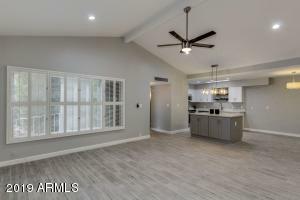 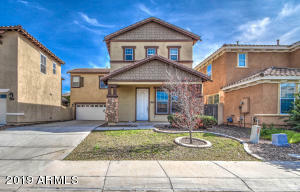 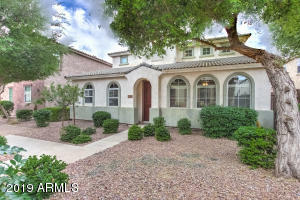 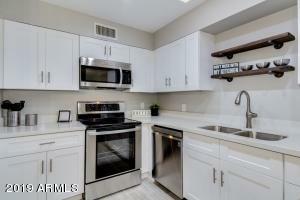 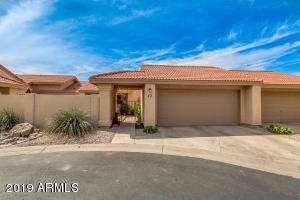 If you are looking for a turn key home within walking distance to Old Town Scottsdale, including Fashion Square shopping mall, amazing restaurants and so much more... this is it! 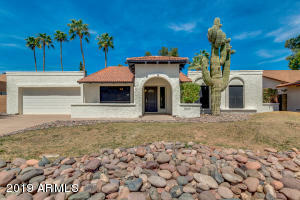 Camelback, North on 68th Street, or Chaparral, South on 68th Street. 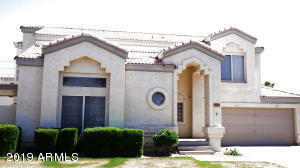 Gated attendant entry on west side.